In a surprising development today morning 10.00 AM IST, the Indian selectors have given call for two batsman to join the Indian team. These batsman, both 34 years of age and openers have been called in to assist in the new operation – Operation Fevicol. The objective of the operation is stick on the crease, and just stick….keep sticking and eat up balls. The batsman names – Akash Chopra and Shiv Sundar Das. Their strike rates are among the best in terms of occupying the crease, for Chopu its 34.6, and for Sunder its 38.9. It has been agreed that bringing them in will not avoid defeat, but it is better then losing under three days and take the test to the 5th day. 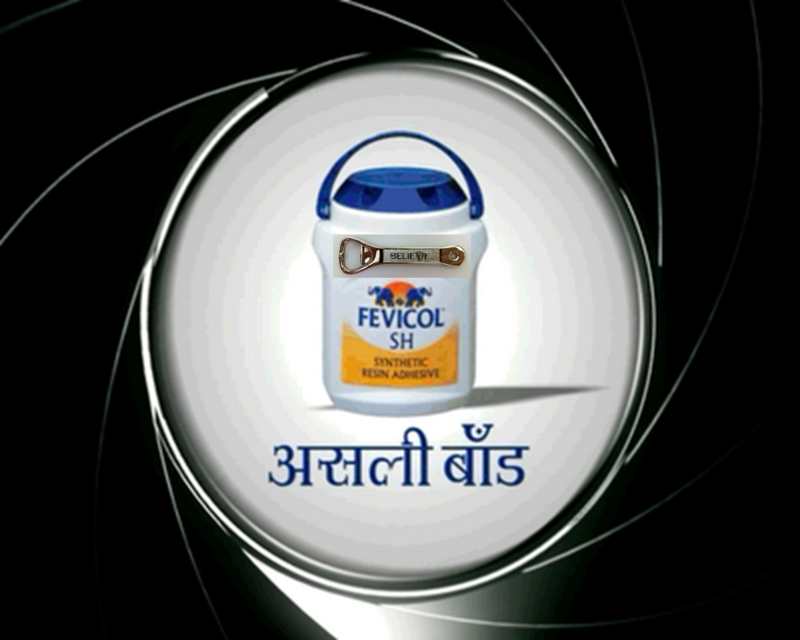 The Fevicol to be used is the special opener version, and approved by Jhamsi Baand himself. Till then the bowlers may do some Jadoo (not the Dhoop wala) and a victory can happen. Victory by frustrating the opposition. And to increase team motivation, instead of yoga everyone has been given a Captain Harddock dictionary of gallis – with BOBBB (billion of blistering blue barnacles) is the team favorite . Others are – Baboons, Blackamoor, Filibuster, Nanny Goat, Rapscallion, Slubberdegullions, Whippersnapper, Zapotecs. And on other news, they have sent out SOS to Sunny Gavaskar to pad up. India still does not have a test opener of Mackmyra quality like him. (I am talking of classical nature and non-batsman friendly pitch). Science Fiction Geopolitical Espionage Thriller.